Washing your face comes down to more than a quick splash of soap and water. Understanding that your face is made of some of your most sensitive skin and yet sees the most air time, washing your face the right way is of the utmost importance to keep your skin healthy and balanced. Here’s a brief Q & A about best practices to keep your skin youthful and glowing. How often should I wash my face? Twice daily is ideal – when you wake up and before bed. Think of all the places you went during the day and all the germs and microorganisms floating around. How many times did you touch your face? How much time did you spend outside? 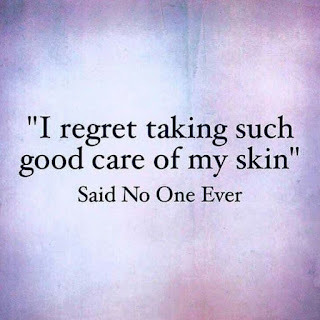 While you were sleeping, your skin was rejuvenating and shedding skin cells. Washing your face the right way is necessary to remove all the dirt, oil, and other unwanted bits from your skin. How should I wash my face? First, make sure the water is not too hot or too cold. Both extremes can cause damage or irritation. Be gentle, using soft, circular motions and be sure to start with clean, freshly washed hands. What should I use to wash my face? 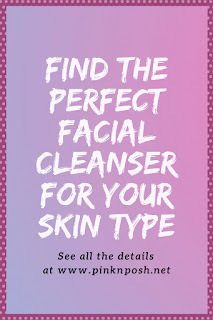 Using the right cleanser for your skin type is vital to keeping your skin fresh and clear. Steer clear of those packed with chemicals and look for ingredients that serve a purpose – natural elements that will nourish and hydrate. Everything you put on your skin is absorbed into your bloodstream. Why add unnecessary and unnatural manufactured chemicals? Think natural oils (macadamia, grapefruit, etc.) and even better if you can pronounce them all! Washing your face should be a pleasant habit, pampering and caring for your skin, to keep it healthy and gorgeous for a long time to come! Should I use an exfoliating cleanser each time I wash my face? While exfoliating is an important part of great skin, over-exfoliating can irritate and inflame and even lead to premature aging. For most people, exfoliating 2-3 times a week is plenty. If you have super sensitive skin, try exfoliating just once a week. What else should I know? 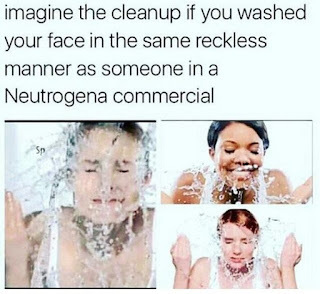 Be sure to spend at least 1-2 minutes for your face wash to be effective. 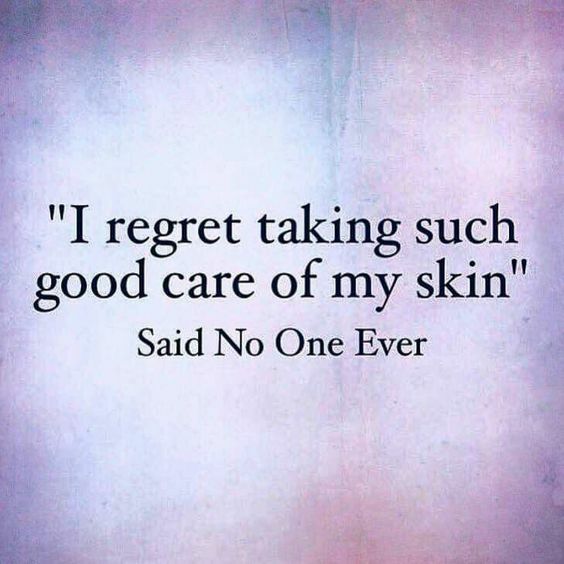 Be kind to your skin and your body! And as always, please reach out to me with any questions or for recommendations. I would love to match you with the perfect cleanser and show you the difference it makes! Toner and Moisturizer 101 up next!